This 3rd floor corner unit has spectacular views of the valley. The 2 bdrm, 2 bath layout is perfect for a weekender, or the 2nd bdrm lockoff can be rented separately. 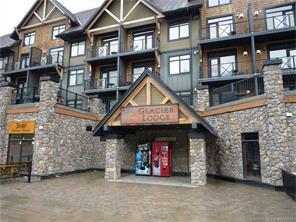 W/ski in/ski out access & located at the base of the gondola it's a skier's dream. Other amenities include gas FP, all furniture & appliances, underground parking, storage/ski lockers, health & exercise facilities, restaurants and more.